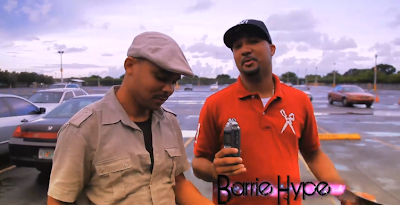 I love this promotional video featuring St.Lucian friend, Dj Barrie Hype and his friend Walshy Fire for two upcoming Miami Carnival fetes. It still comes second to Dre's, "You, TJJ and Carnival 2010 ... The Trailer" though.